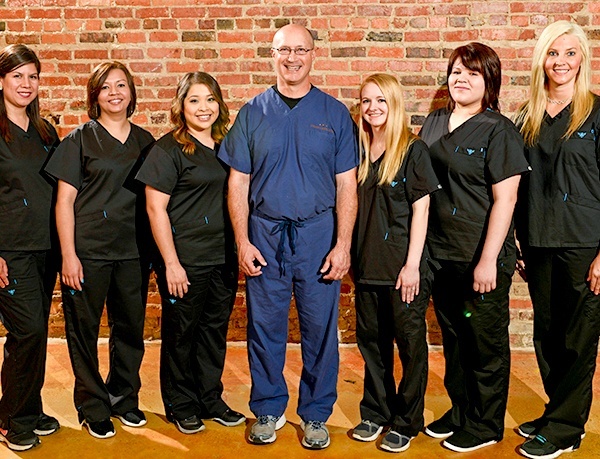 Are you looking for a dentist who is friendly, skilled, & happy to treat your entire family? If so, your search is over! 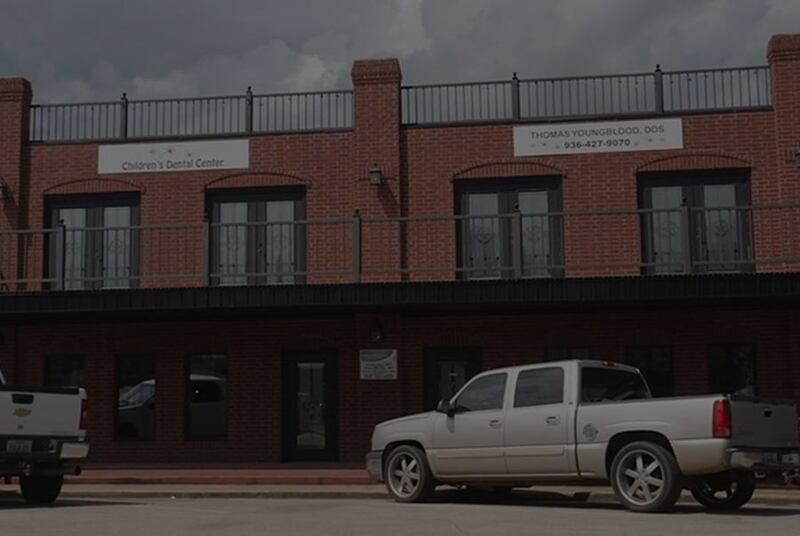 At the Family Dental Center of East Texas, you’ll find absolutely everything you and your loved ones need to enjoy a lifetime of healthy smiles. We love kids, teens, adults, and grandparents. Insurance, Medicaid, Chip and Texas STAR. Serving East Texas' hardworking men & women. Get all your work done quickly & efficiently. Your one stop shop for every dental need. Unlike other dentists who only think about the bottom line, Dr. Youngblood and Dr. Martinez always put people ahead of profit. 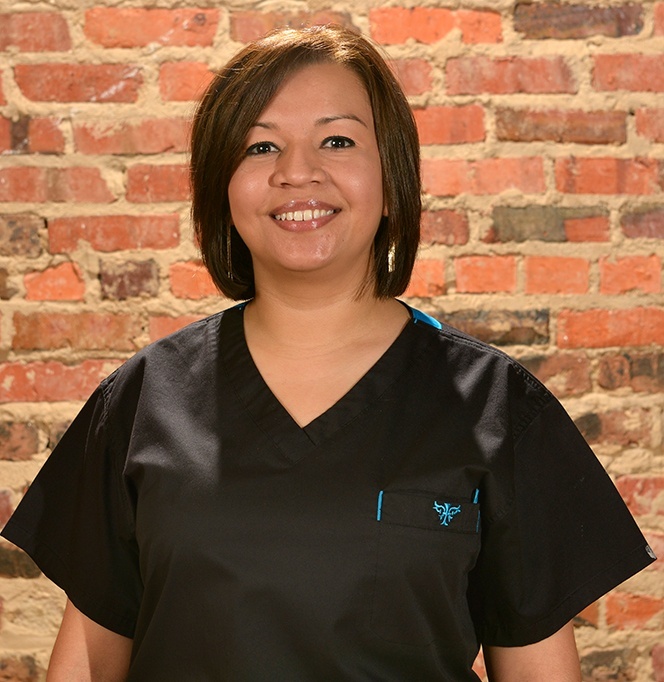 They have each dedicated themselves to becoming experts in a wide variety of dental disciplines so they’re able to provide the very best care for everyone who comes through our doors. Instead of pressuring you, they’ll simply give you all the information you need to make a well-informed decision about your dental care, ensuring you leave with a beautiful smile and peace of mind every time. Our team is ready to change the way you feel about visiting the dentist one relaxing experience at a time. Scheduling a convenient appointment will be easy, you’ll spend almost no time in our waiting room, and your appointment will seemingly fly by thanks to their fantastic organizational skills. At the Family Dental Center of East Texas, taking care of your teeth is no longer a hassle, and our team will make sure it stays that way! 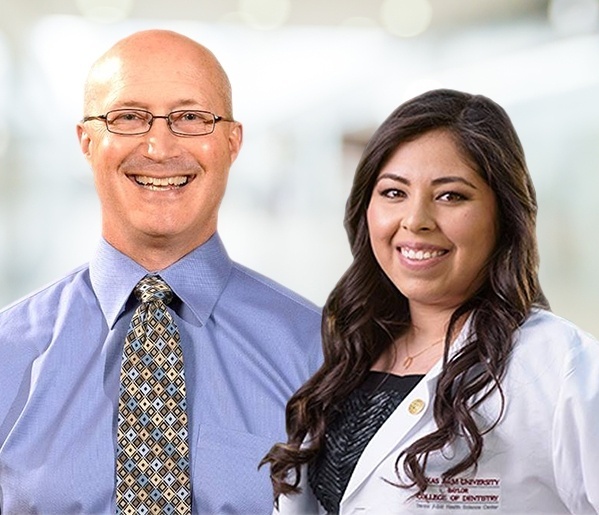 Both Dr. Youngblood and Dr. Martinez are members of large families, so they understand that convenience is just as important as quality when it comes to family dental care! That’s why they are happy to provide a comprehensive array of preventive, restorative, and cosmetic treatments all under one roof. 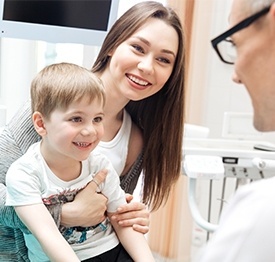 Whether it’s time for your child’s checkup, you need a few of your own teeth repaired, or you simply want to improve your smile’s appearance in time for a special event, you can trust that our team will always have you covered. 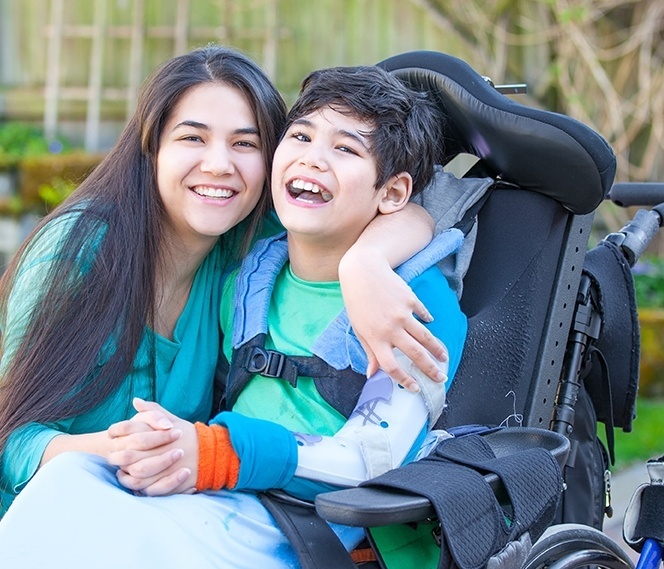 We know that special needs children require a unique set of dental treatments, and we have years of training and experience offering quality care for developing smiles. We believe that every child deserves care that’s suited for their behavioral and emotional needs and fits their age, learning ability, and physical development. We take time getting to know each of our patients at any age so we can offer them the safest and most successful treatment plans. Our practice makes it easy for you to get the high-quality dental care your family deserves without breaking the bank in the process. We offer a number of ways to make paying for your visits easier, and our insurance/financing coordinator, Mary, is here to help you figure out which one is best for you. We accept almost all PPO insurances as well as Medicaid, CHIP, and Texas Star, and our expert team will make sure you’re maximizing your benefits at each and every visit. Or, if you currently don’t have insurance, flexible, low-to-no interest financing is easily available as well.